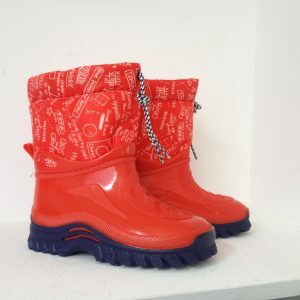 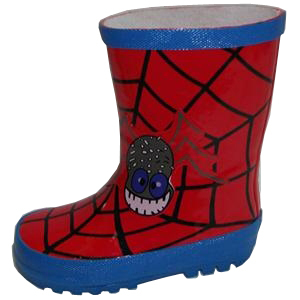 Children love the thrill of jumping in every puddle they see, walking in mud, running in the rain and, at Aussie Gumboots, we have a fantastic range of bright, fun and colorful kids gumboots to choose from. 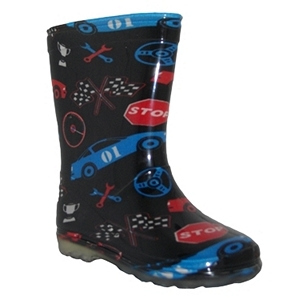 Our kids gumboot range includes boy’s, girls and unisex in styles that children will love. 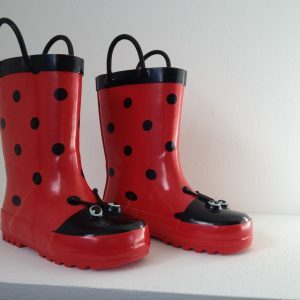 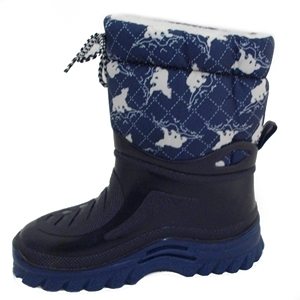 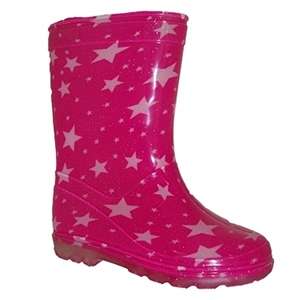 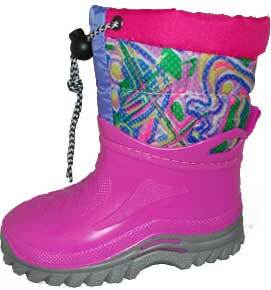 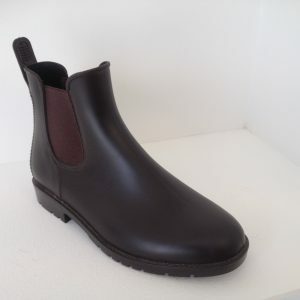 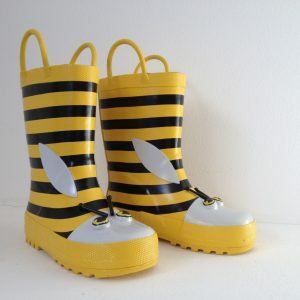 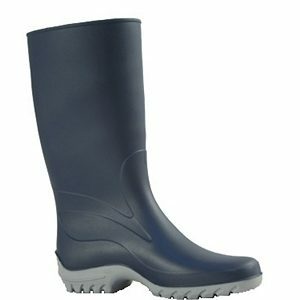 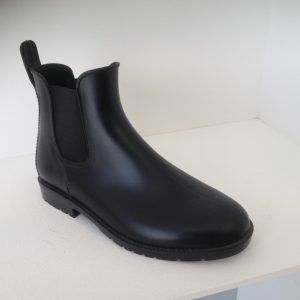 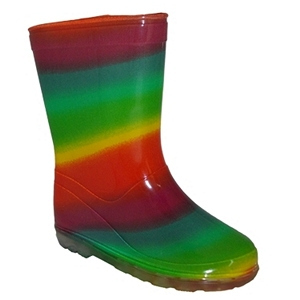 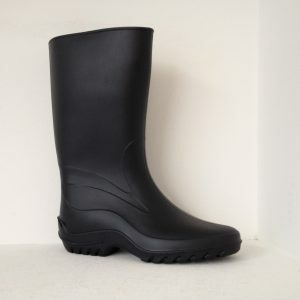 Children’s sizes are from 4-13 For more information, or to order gumboots online, contact us. 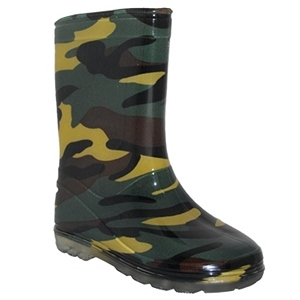 This category also includes the harder to find Youth Sizes the youth sizes are the 1-4 just before going into the adult sizes.